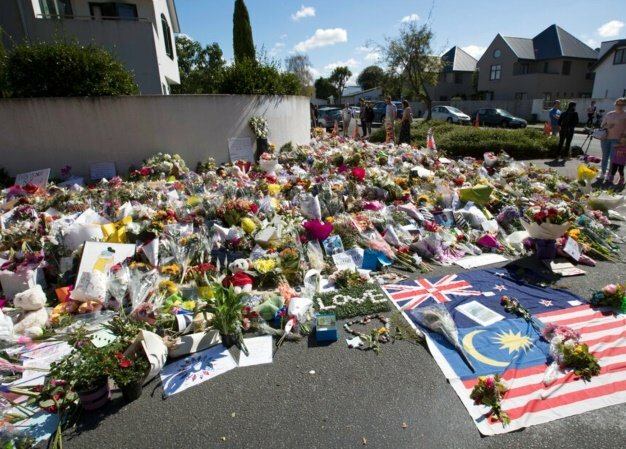 All hell has broken out among religious ministers of the Dutch Reformed Church because one of them said that Jesus was “grieving about” the terrorist attack that cost the lives of at least 50 Muslims in New Zealand. Riaan de Villiers, minister of the NG Groote Kerk congregation in Cape Town, has been accused of “heresy” by two other ministers, because he referred to Muslims as “brothers and sisters” and “children of God”. De Villiers’ comments were made during a prayer meeting, held in solidarity with the victims of the attack, on the steps of St George’s Cathedral in Cape Town last Sunday. “It was an incredibly positive experience – a holy moment, a moment of love as opposed to hate, when we prayed for the victims along with Christians from other mainstream churches, Muslims and Jews,” he said. “Jesus is grieving about this and his church should embrace these people and grieve alongside them,” he told Kerkbode, which placed the article on its Facebook page. Now he has been accused of “heresy”. In some of the comments on Kerkbode’s Facebook page, Muslims are criticised and accused of “hating Christians”, “worshipping a false god” and being “heathens”. They should “all be seen as Isis”, one comment read. De Villiers said the accusations of heresy against him were totally “baseless”. “I can call Muslims children of God because I believe that God made all people in his image. God does not love one specific group of Christians or white people or heterosexual people more than others,” he said. Saayman said he has had second thoughts about the manner in which he approached the matter and has since removed the post from Facebook.